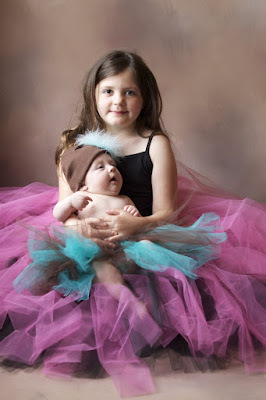 Thanks for coming in! 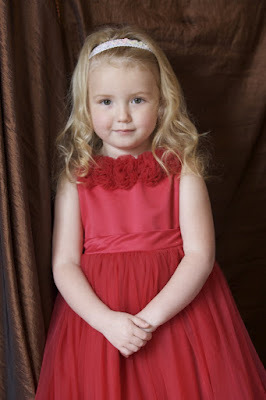 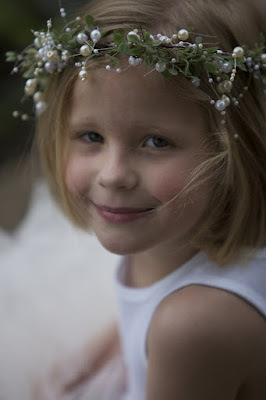 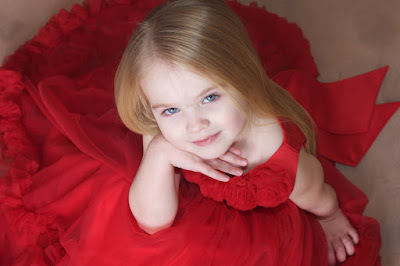 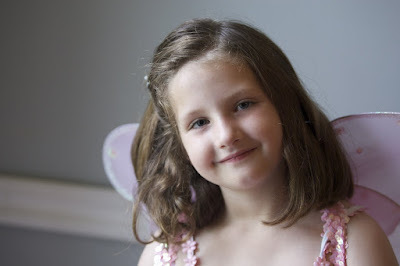 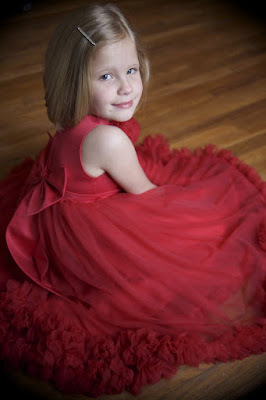 I took 675 photographs of 9 children and loved every second. 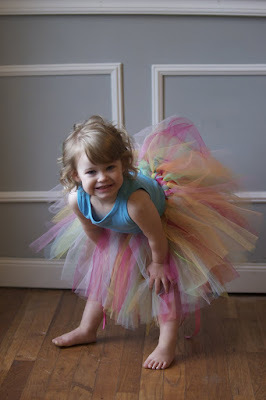 We will probably do an encore tutu session since this one was so popular--lots of gigles, twirls, smiles and laughs. 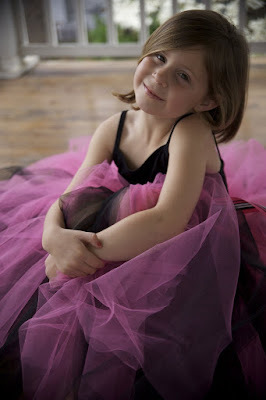 Of course, any day can be a tutu session-just come in and pick out one of a variety, in fact, all of our girls had time to pick out 2. 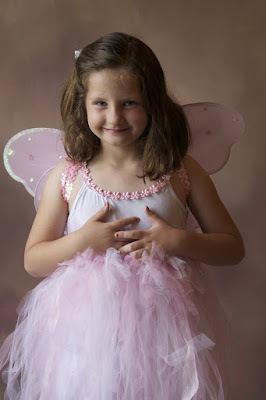 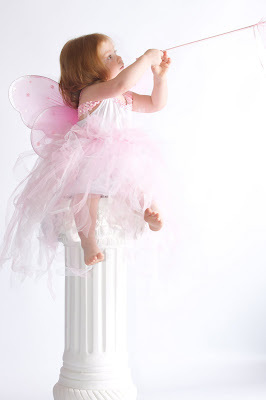 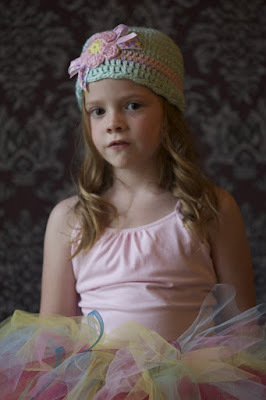 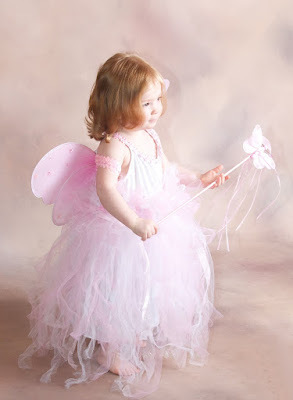 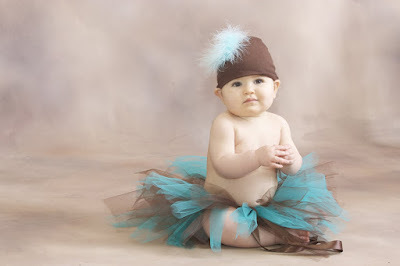 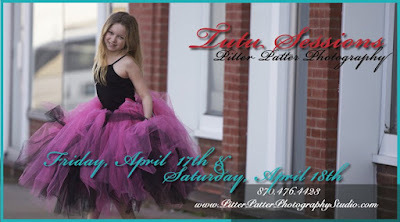 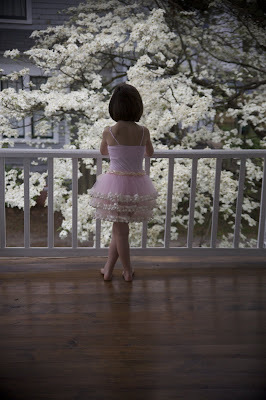 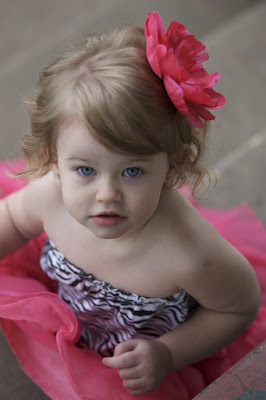 It's not too late to book a tutu session, though times are filling up. 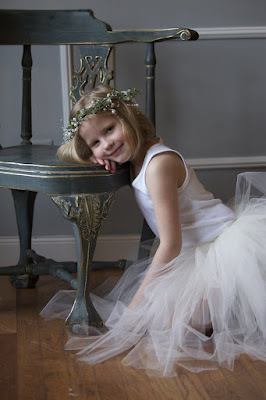 We're calling on all girls who love to twirl, dance and just be adorable in a tutu. 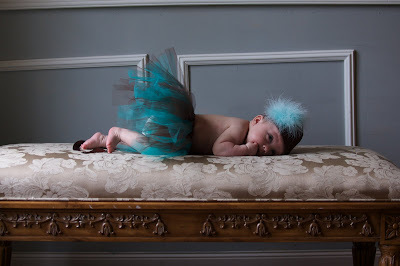 We have plenty of tutus, but if you have a favorite, bring it, too.